1. Tell us about Bloor Homes and what you do? Bloor Homes began building houses over 45 years ago and today we’re one of the largest privately owned house-building groups in the UK. We are known for our unique approach to building, carefully choosing locations and creating homes that perfectly complement their surroundings. Our designs are created from years of customer feedback and we utilise the latest building techniques, materials and specifications and finish it all with a personal human touch to result in not just a more energy efficient home, but a beautiful space to make memories in – that’s the Bloor Difference. 2. What is it about the event that enticed you to get involved? We are always committed to supporting the communities in which we build and to have such a fantastic event right on our doorstep in Cheltenham meant we were thrilled to be able to become involved. Not only are we proud to support an event that will showcase the very best of Cheltenham and encourage the community to keep active, we also have numerous avid cyclists within our company and to be able to tie these elements together is wonderful. 3. What are you most excited about for the event? It’ll be exciting for all to witness the all-star riders whizz through the streets of Cheltenham. We can only imagine the atmosphere on the day will be electric, especially with it being the penultimate stage of the OVO Tour of Britain.  We’re also looking forward to introducing the Bloor Homes Cheltenham Festival of Cycling to residents and visitors alike for the very first time and bringing a whole host of engaging activities to enjoy on the day. 4. Where will you be on the day of the festival? With so many different activities on the day, it’ll be hard to pinpoint one place; however we’re confident that the Bloor Homes team will be eagerly watching the teams of superb cyclists as they race to the finish line of Stage 7. 5. What do you hope the event will bring to the town of Cheltenham? At Bloor Homes, we know the Regency delights of Cheltenham and that’s why it was hardly surprising we chose to build our Prestbury Chase development here. We are looking forward to seeing this wonderful location and the communities within it showcased at their very best. We hope the Bloor Homes Cheltenham Festival of Cycling will accentuate not just how superb Cheltenham is, but also how cycle-friendly it is too.